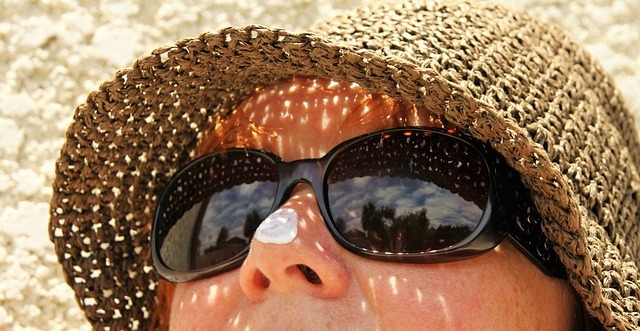 Travelling to a hot country is an easy transition for some, but as redheads are more likely to burn faster, steps need to be taken to prevent risk of serious sun damage. Australia is one of the hottest countries in the world, yet these a surprising number of redheads living there, so how do they do it? Well, they don’t stay indoors 24 hours a day, but keeping out of the peak hours of 12-2pm is a good start. This will mean you avoid the harsh sunlight. Wearing cream every minute of everyday makes sense too because you can burn on overcast days too. It will just become part of your daily routine, like it is for many Australians. Wearing large hats can also help and many European backpackers cover up with hats when roaming around. The only downside with this one is that you really will stand out as a tourist.